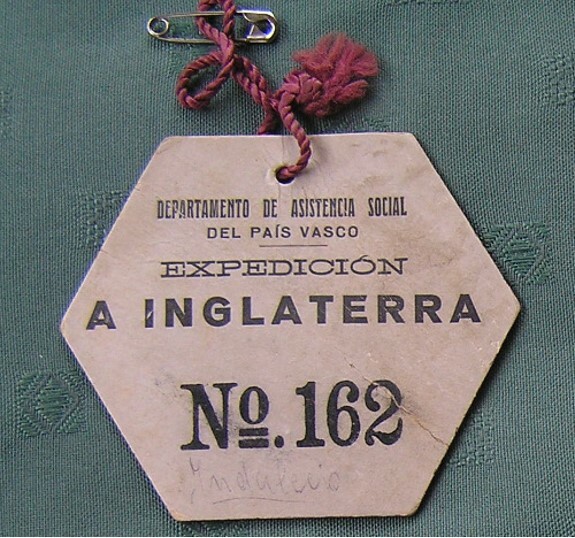 Spanish Civil War children sought refuge in Keighley and Bradford in 1937. There is still chance to see the display by basquechildren.org which will be in Keighley Local Studies until 14th November. 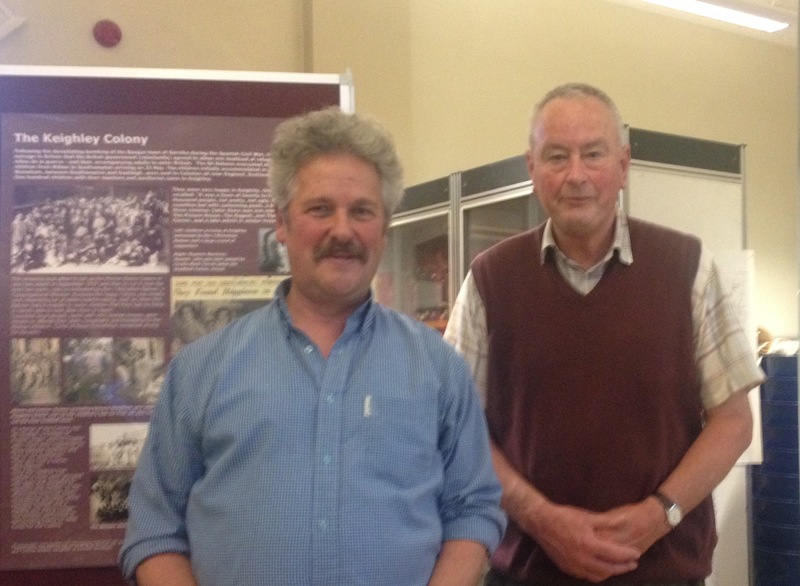 In Keighley Local Studies Library Simon Martinez and John Birkbeck recently told the story of the Basque children who came to Keighley to escape the Spanish Civil War in a well-attended talk. 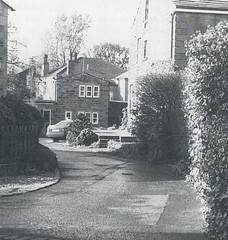 In September 1937, nearly 100 children arrived at the Morton Banks Colony which was the largest in Yorkshire. 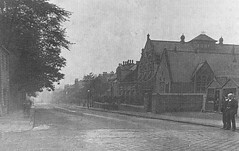 Previously Morton Banks had been a sanatorium and between 1916 to 1918 it had been a war hospital. The home at Morton Banks closed when it was requisitioned for the Second World War in 1939. By then, many children had gone to France or back to Spain. Others stayed in Britain in colonies that remained until after the war, or were adopted by British people. 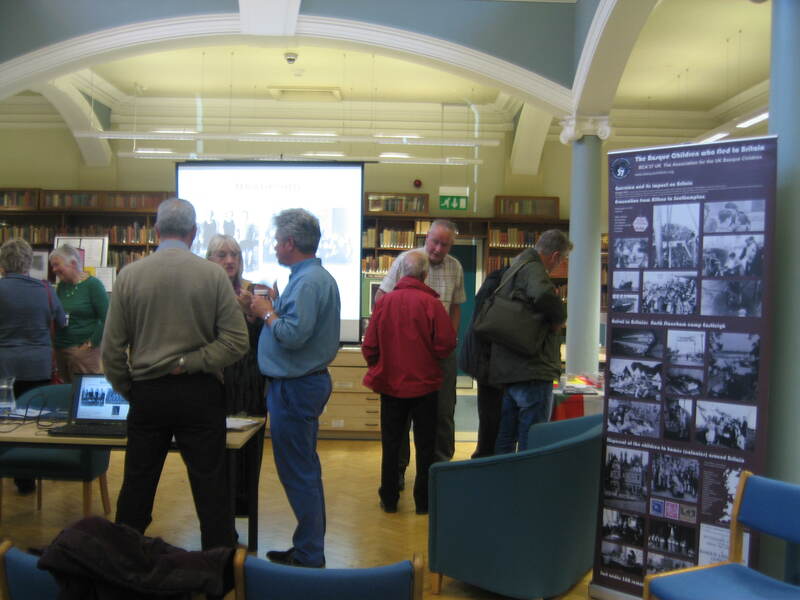 The talk sparked many interesting discussions and stories from descendants of the Basque refugees as well as of the people from the local community who rallied to the cause and provided sanctuary for the children. To mark the 80th Anniversary of the arrival of child refugees a talk and an exhibition will be held in Keighley Local Studies library on Saturday 28th October at 2.00pm by Simon Martinez and John Birkbeck..
On the 13 September 1937, the Morton Banks Sanatorium in East Riddlesden and the Dr Barnardo children’s home on Manningham Lane, Bradford were turned over to voluntary groups to house children from Northern Spain. These children had been evacuated at the height of the Spanish Civil War to avoid bombing and hunger following the bombing of Guernica forever immortalised by the painting by Pablo Picasso. Keighley welcomed 100 of these child refugees and the adults who accompanied them. This is a rare opportunity to hear two experts on this often forgotten piece of history speak together. John Martinez is the son of one of the refugee children Ruperta Martinez, (see picture) and he is a leading figure in the Basque Children organisation. 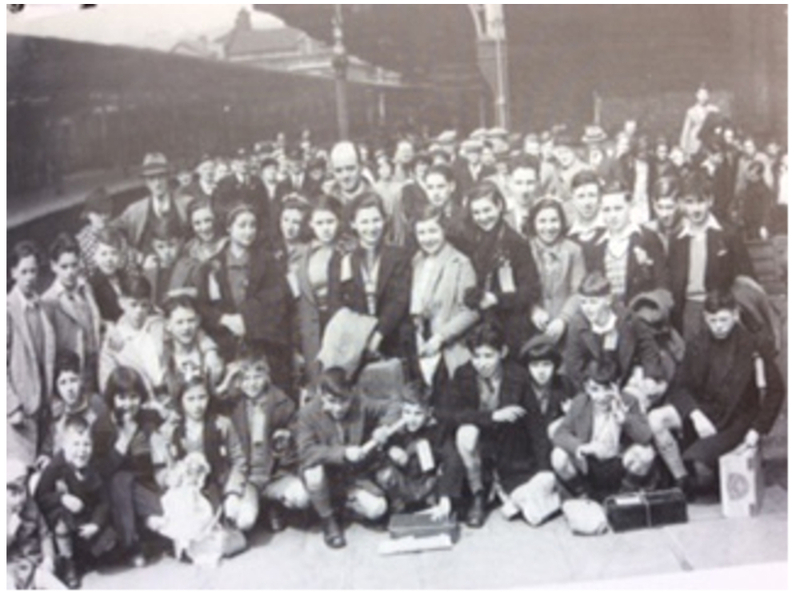 John Birkbeck’s grandfather was a significant figure in the lives of the Basque children who came to Keighley in 1937 and he has gathered a wealth of knowledge about the experiences of local refugees.